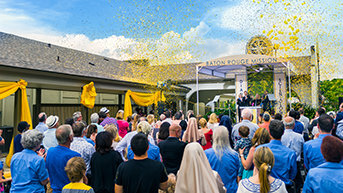 In the heart of the Rockies, on iconic South Temple Street, the Church of Scientology Salt Lake City opens its doors to all. 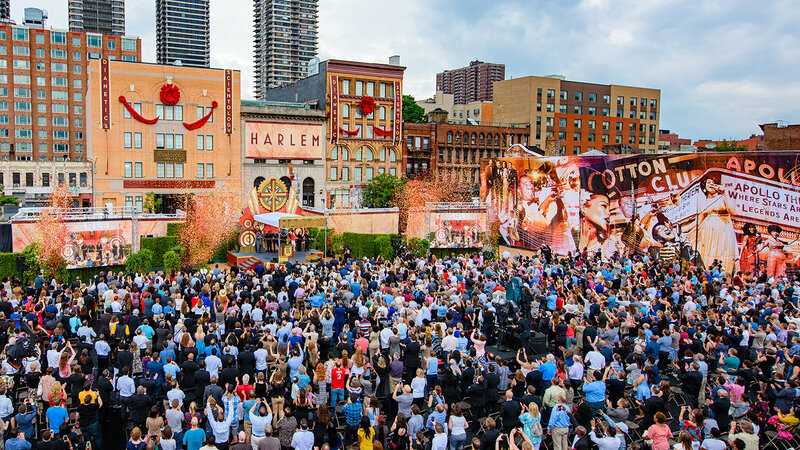 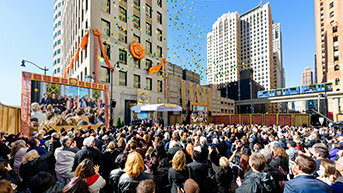 A world-class capital and icon of culture and tolerance welcomes the Church of Scientology to its new home. 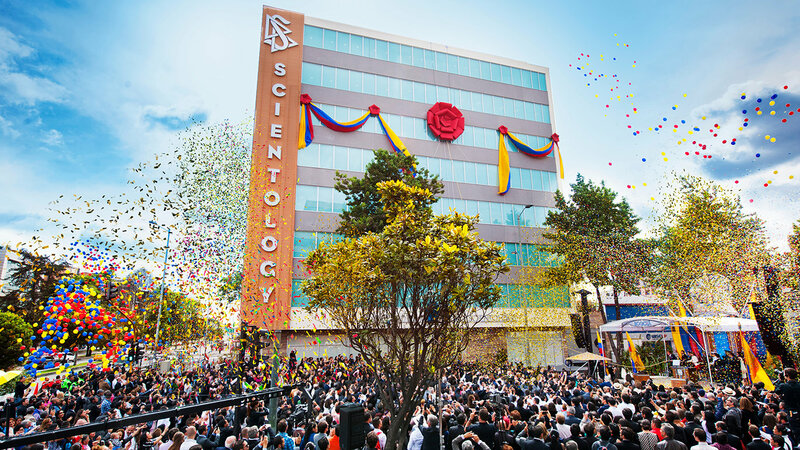 The City of a Thousand Trades welcomes a new Scientology Church to the heart of Birmingham at a joyous grand opening ceremony held on Saturday, October 21, 2017. 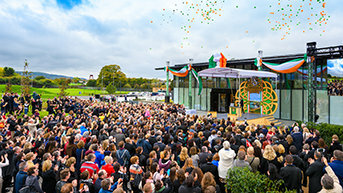 A new Church of Scientology and Community Centre on a multi-acre estate open its doors to the communities of Dublin with a ceremony full of spirit and celebration. 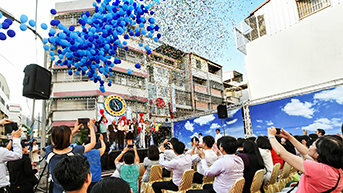 Traditional Chinese drums and flutes and a lion dance for power, wisdom, and good fortune grace the grand opening celebration of Taichung’s Ideal Scientology Mission of Hsi-An. 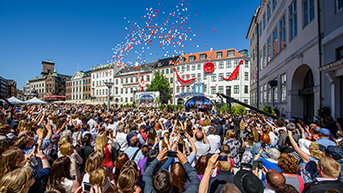 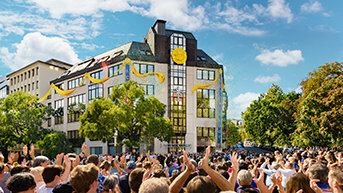 Church of Scientology grand opening rekindles the spirit and soul of Copenhagen’s historical heart. 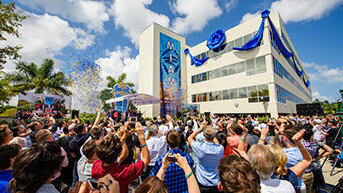 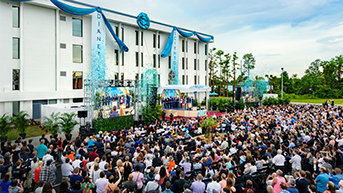 The Magic City’s new Scientology Church opens its doors in honor of freedom and volunteerism in the cultural core of Miami. 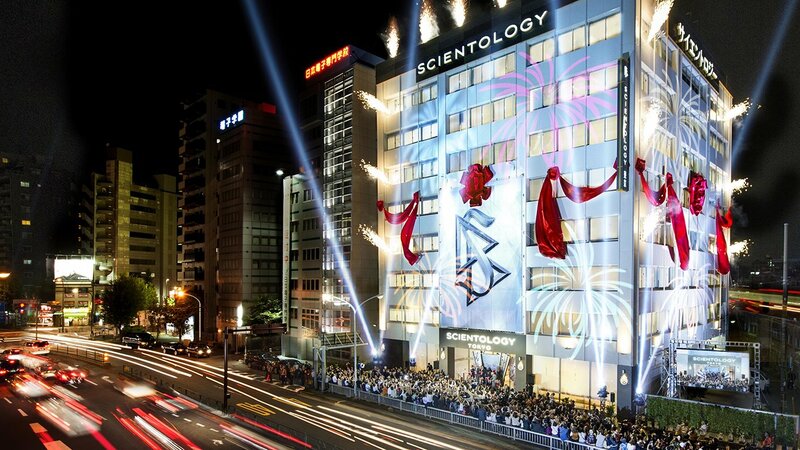 Auckland celebrates grand opening of new National Church of Scientology for New Zealand at landmark site overlooking the city. 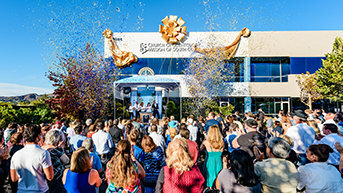 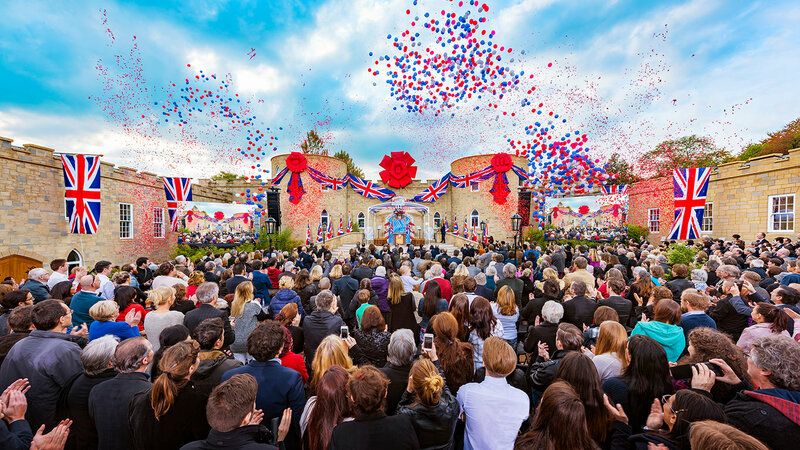 October 22 was a landmark day for Lake Forest, California, as the town welcomed the new Ideal Church of Scientology Mission of South Coast to its new home. 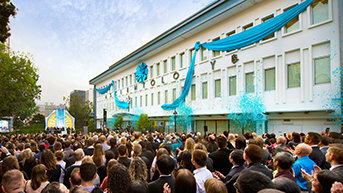 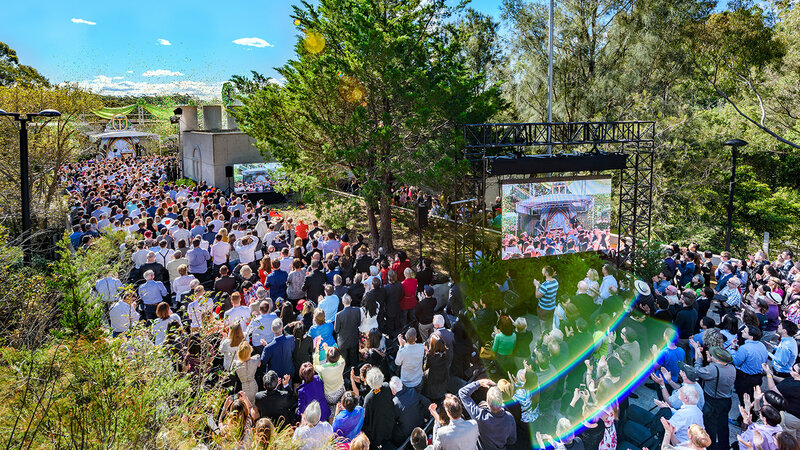 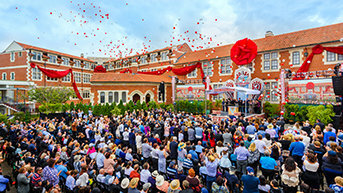 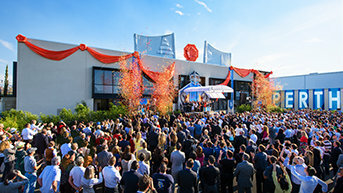 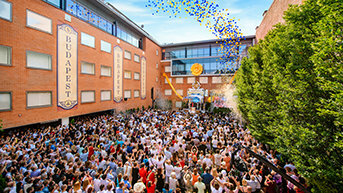 The grandest of ceremonies heralded a spectacular new Ideal Advanced Organization offering unbridled expansion of spiritual progress for Scientologists across Australia, New Zealand and Asia. 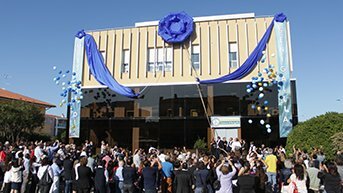 Budapest’s Ideal Scientology Church opens July 23, 2016, to mark a milestone for spiritual freedom in Hungary. 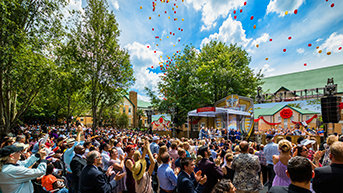 With a commitment to fight drugs, crime and human rights abuse, the Church’s spiritual technology is welcomed by Southern hospitality. 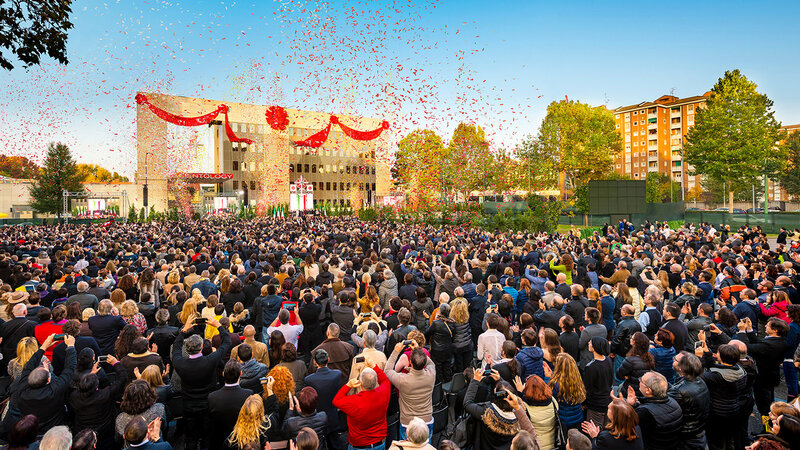 Thousands gather to celebrate in Italy’s cultural and fashion mecca, now home to the largest Ideal Scientology Organization on the planet. 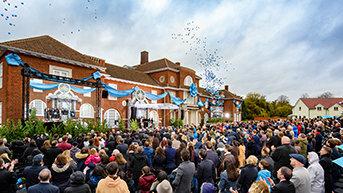 Saint Hill in East Grinstead, UK carries monumental significance in Scientology. 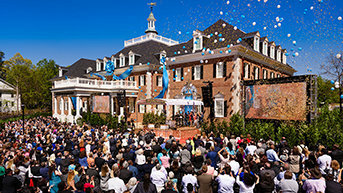 It’s where Scientology Founder L. Ron Hubbard lived, researched and accomplished revolutionary discoveries on the spirit and life, and ensured the religion’s dynamic future. 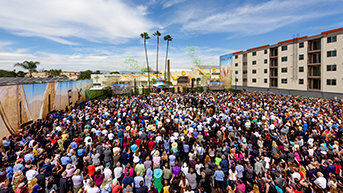 And with its dedication as Ideal, Mr. Hubbard’s vision is fully realized in the majesty that is the Ideal Saint Hill. 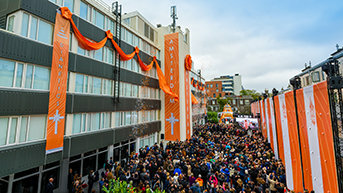 Bogotá’s New Ideal Church is hailed as “one of the greatest things ever to happen to Colombia” during rousing, remarkable ceremony.